Fire From The Gods is giving its fans their first taste of its “new” album. The band released the video for its latest single ‘Voiceless’ this week. The song is taken from the band’s upcoming album Narrative Retold, which is scheduled to be released May 19 via Rise Records. Narrative Retold is a re-issue of the band’s 2016 album Narrative, and features the newly added single along with ‘The Taste’ and an acoustic take of ‘Excuse Me.’ It can be pre-ordered online now here. 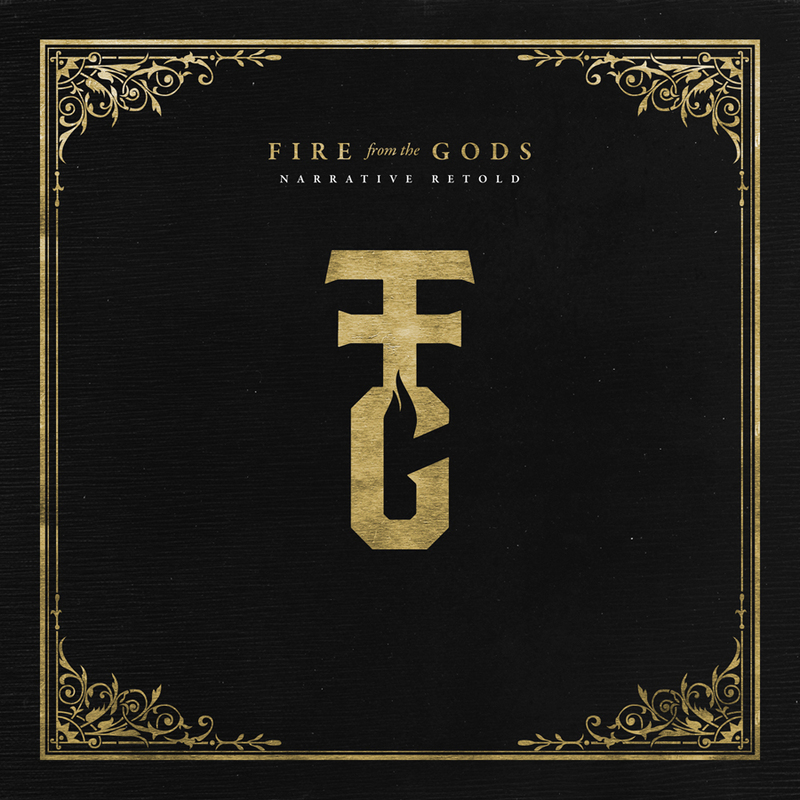 The album is Fire From The Gods’ second full-length studio recording and its first for Rise Records. Directed by Ramon Boutviseth and produced by Korn front man Jonathan Davis, the video for ‘Voiceless’ crosses footage of the band performing its song in a small studio setting with footage of fans gagged used to illustrate the song’s message. Front man AJ Channer explained the message presented in the album’s lead single centers on the desensitization of society. He added while he knows the message is nothing new, there is always a need to remind people they need to pull themselves out of that sense. The message presented in ‘Voiceless’ runs throughout the album just in different ways with one common theme in each message as Channer explained. Fire From The Gods is currently touring in support of its upcoming record. It will be in Wichita, KS April 23, Springfield, MO on April 26 and Nashville, TN on April 27 to round out the month. 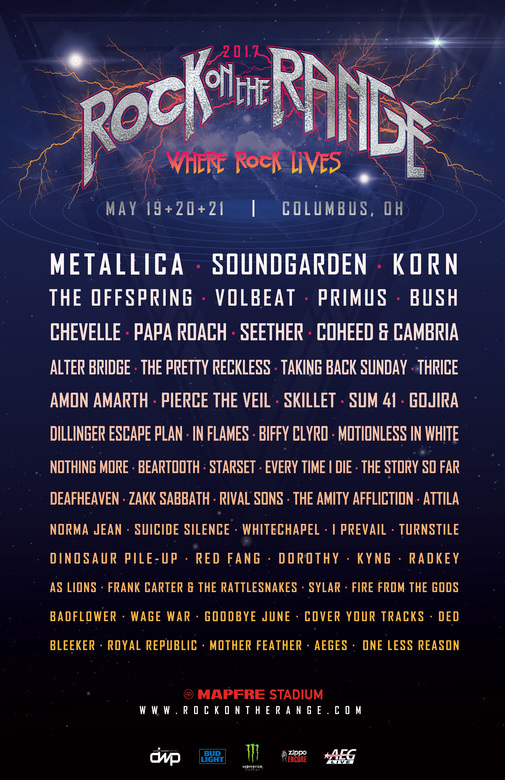 The band will open May with a show in Birmingham, AL on May 2. Two performances in North Carolina are also included in the band’s current tour schedule on July 4 and 6 in Wilmington and Charlotte respectively.